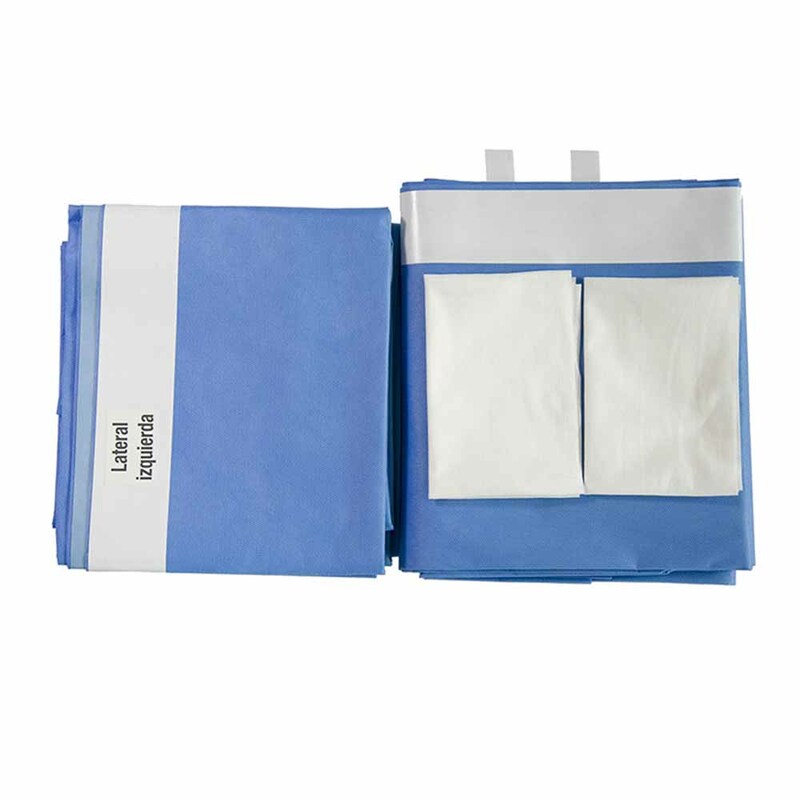 Surgical packs are made up of operation drapes, mayo stand cover and main table cover. It has a good function of resistant bacteria, absorbing liquid. The main characteristics are good water resistance, good water absorption, high hydrostatic pressure, good flexibility, less flocculation, imported adhesive (non-allergic), anti-static, anti-alcohol, anti-plasma, anti-oil pollution and so on. 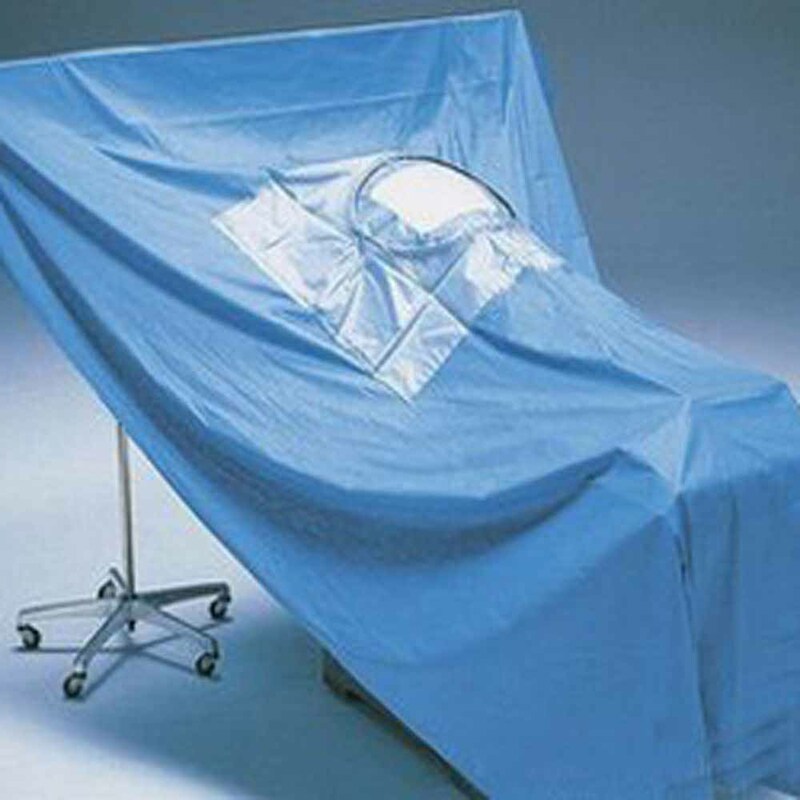 The main materials of disposable surgical sheeting (also known as surgical drapes are non-woven SMMMS, macromolecule materials, composite materials, etc. 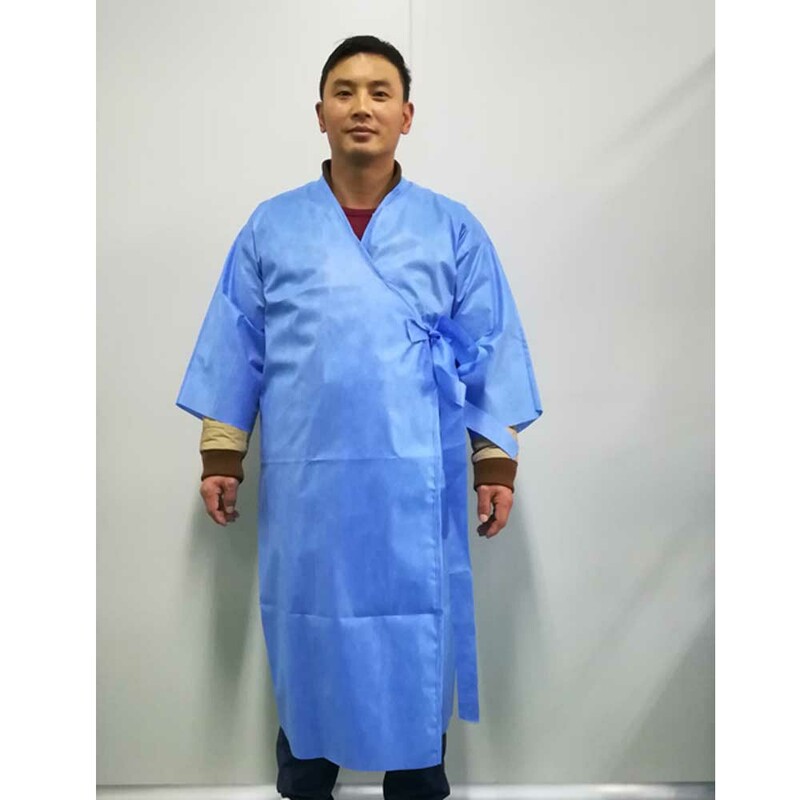 The main fabrics have three anti-permeability (anti-blood permeation, anti-alcohol permeation, anti-static) and high hydrostatic pressure resistance functions. Ethylene oxide sterilization, no debris, excellent processing performance and compatibility. You can also incise apertures on the drapes according to your needs. 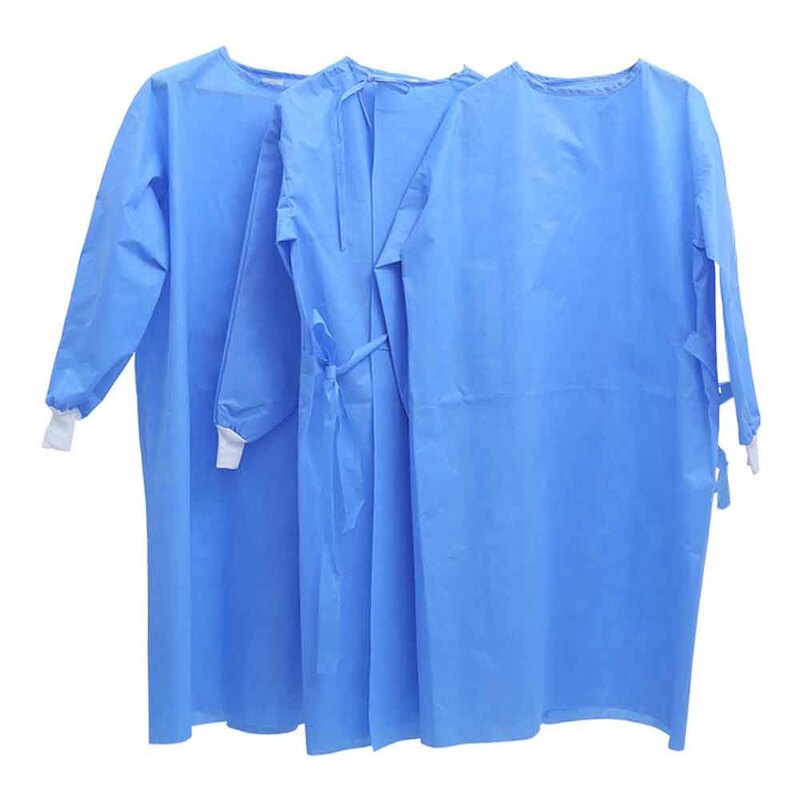 Disposable surgical gown are usually made of discarded materials, reinforced area was made of SMS SMMS and non-woven composite materials, which have strong barrier properties, can prevent virus and bacteria from invading, and have good comfort and adsorption properties. 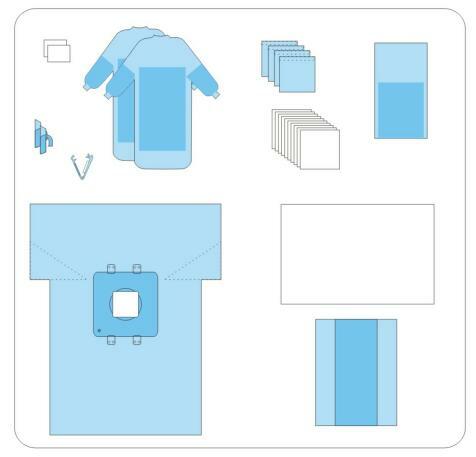 Medical materials are rolls made of film-spraying paper or composite paper. 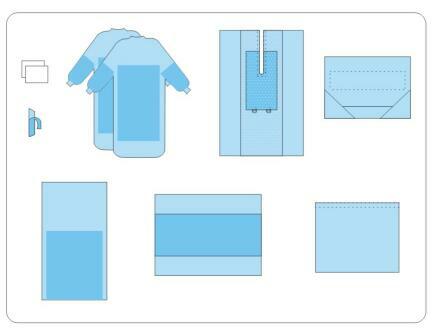 The method is to coat polyethylene particles on the surface of paper by tape casting machine. 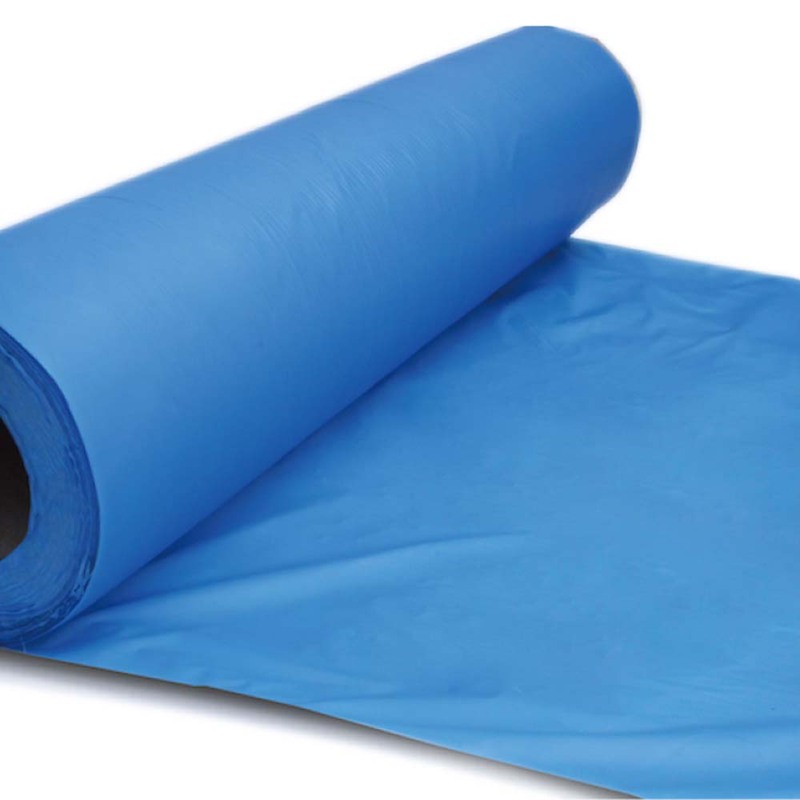 The main characteristics are oil-proof, water-proof and heat-binding. 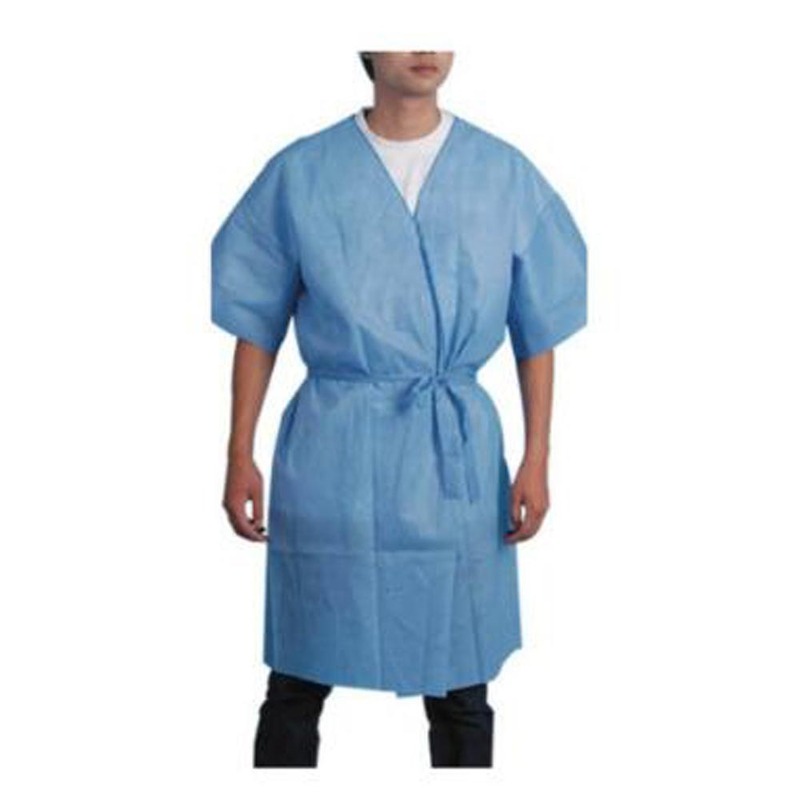 Including disposable doctor hat,strip cap,space cap,non-woven cap,disposable sleeve,disposable shoe cover,disposable pillowcase,non-woven bed cover,care mattress etc.